Jenn Schaefer grew up training in all styles of dance in St. Louis since the age of 3, and never stopped. Her students have had great success on and off the competitive stage. 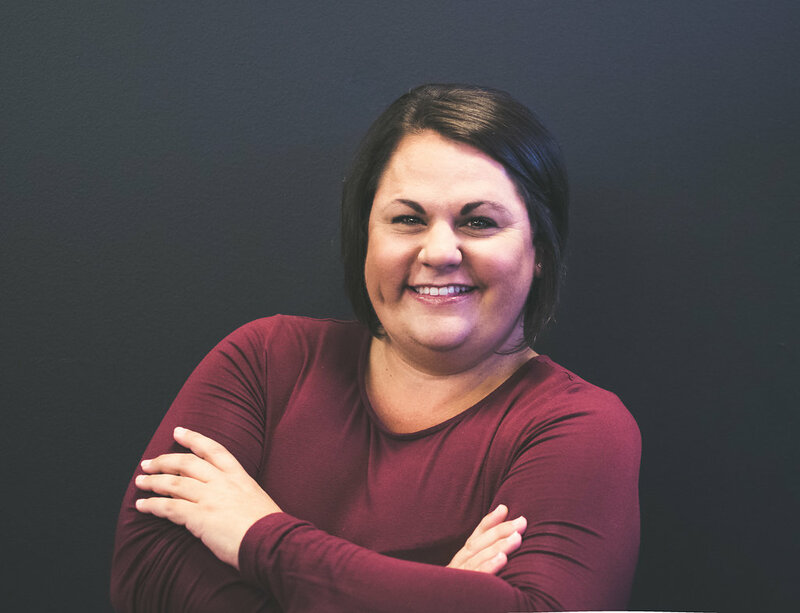 She received her bachelors degree in Elementary Education from Southwest Missouri State University and her Masters in Reading from Webster University. She has been a teacher, primarily in the Lindbergh School District, for the past 15 years. She currently teaches 3rd grade at Dressel Elementary. She was also a former Varsity Cheerleading Coach for the the district and selected as a Lindbergh Leader in 2011. In addition, Jenn also choreographs for Six Flags St. Louis and works with local dance teams. She is excited to share her passion and love with the DPU family. A 60 minute combination class teaching Tap and Jazz fundamentals. This class focuses on improving technique, exploring stylistic movement and expanding musicality. Bright Stars I/II accommodates dancers 7-8 years of age. The Bright Stars II curriculum is taught at a faster pace and more in depth. A 75 minute combination class teaching Tap and Jazz fundamentals. This class focuses on improving technique, exploring stylistic movement and expanding musicality. 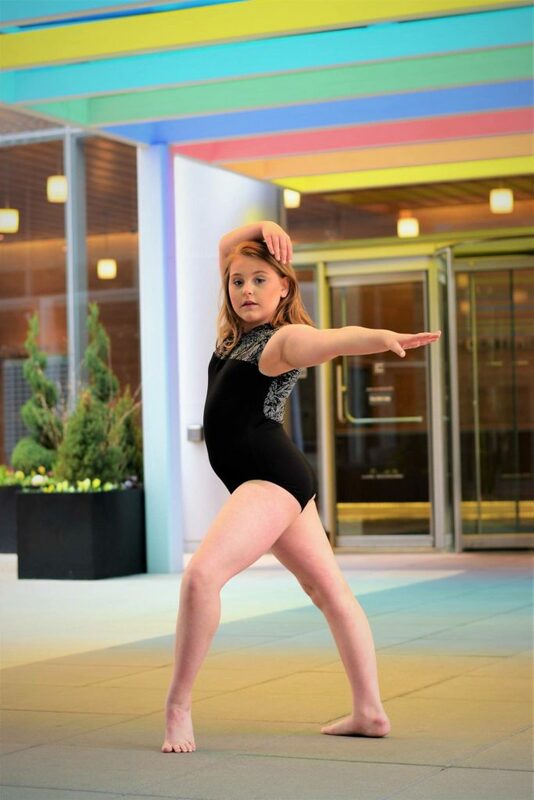 Shining Stars I/II accommodates dancers 9-11 years of age. The Shining Stars II curriculum is taught at a faster pace and more in depth.